Solar radiation takes a long journey until it reaches Earth’s surface. So when modelling solar radiation, various interactions of extra-terrestrial solar radiation with the Earth’s atmosphere, surface and objects are to be taken into account. The component that is neither reflected nor scattered, and which directly reaches the surface, is called direct radiation; this is the component that produces shadows. The component that is scattered by the atmosphere, and which reaches the ground is called diffuse radiation. The small part of the radiation reflected by the surface and reaching an inclined plane is called the reflected radiation. These three components together create global radiation. Direct Normal Irradiation/Irradiance (DNI) is the component that is involved in thermal (concentrating solar power, CSP) and photovoltaic concentration technology (concentrated photovoltaic, CPV). Global Horizontal Irradiation/Irradiance (GHI) is the sum of direct and diffuse radiation received on a horizontal plane. GHI is a reference radiation for the comparison of climatic zones; it is also essential parameter for calculation of radiation on a tilted plane. Global Tilted Irradiation/Irradiance (GTI), or total radiation received on a surface with defined tilt and azimuth, fixed or sun-tracking. This is the sum of the scattered radiation, direct and reflected. It is a reference for photovoltaic (PV) applications, and can be occasionally affected by shadow. State-of-art solar irradiance models as Solargis make use of the most modern input data (satellite and atmospheric), which are systematically quality-controlled and validated. Models and input data are integrated and regionally adapted to perform reliably at a wide range of geographical conditions. This process is based on sound theoretical grounds and shows consistent and computationally stable results. Old approaches are typically less elaborated, thus cannot reach the accuracy of the modern models. Even if the models are based on similar principles, differences in implementation may result in different outputs. Physical models attempt to explain observed earth’s radiance by solving radiative-transfer equations. 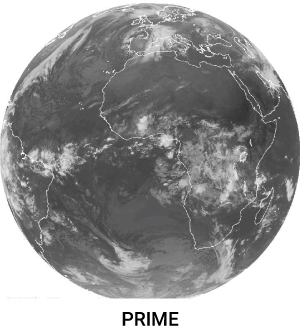 These models require precise information on the composition of the atmosphere and also depend on accurate calibration from the satellite sensors. Empirical models consist of a simple regression between the satellite visible channel’s recorded intensity and a measuring station at the earth’s surface. For historical and recent data, Solargis uses a semi-empirical solar radiation model. 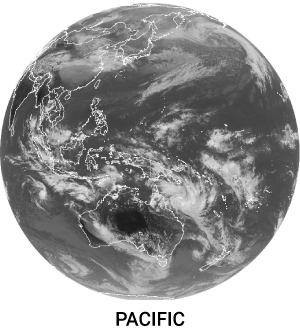 Data from satellites are used for identification of cloud properties using the most advance algorithms. Most of the physical processes of atmospheric attenuation of solar radiation are considered and some physical parameters on the input are also used. Therefore, this approach is capable to reproduce real situations. 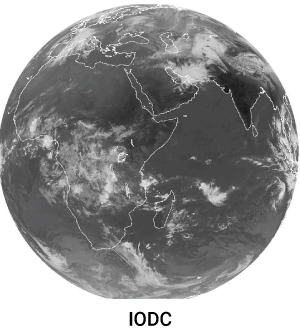 On the other hand, outputs from operational numerical weather models (NWP) are used for forecast data; in the post-processing phase, operationally calculated information from the satellite model is used for dynamic improvement of the accuracy of the forecast. First, the clear-sky irradiance (the irradiance reaching ground with assumption of absence of clouds) is calculated using the clear-sky model. 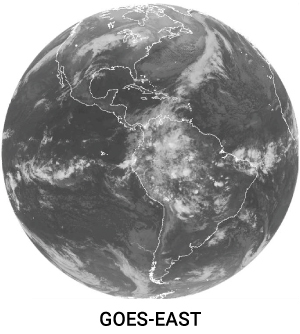 Second, the satellite data (information from several geostationary satellites) used to quantify the attenuation effect of clouds by means ofcloud index calculation. 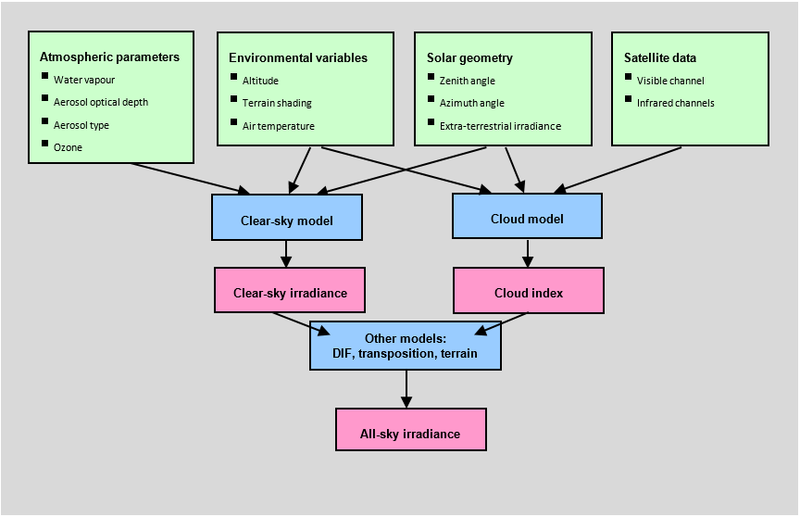 The clear-sky irradiance is coupled with cloud index to retrieve all-sky irradiance. The outcome of the procedure is direct normal and global horizontal irradiance. Third, direct normal and global horizontal irradiance are used for computing diffuse and global tiltedirradiance (irradiance in plane of array, on tilted or tracking surfaces) and/or irradiance corrected for shading effects from surrounding terrain or objects. The most advanced input data are used in the Solargis algorithms. As a result, satellite-data secure very high temporal coverage (more than 99% in most of regions). The supplied time-series data have all the gaps filled using intelligent algorithms. 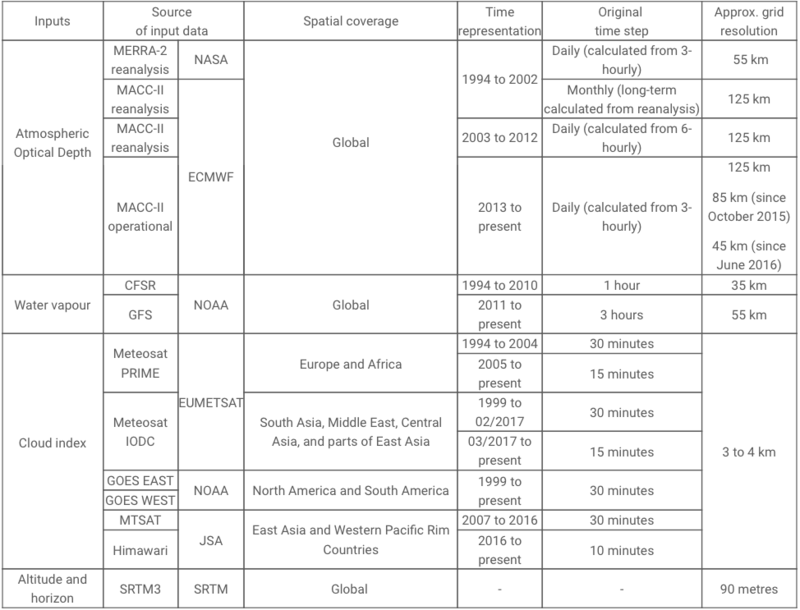 Primary time step of solar resource parameters is 15 minutes for MSG satellite area, 30-minutes for MFG and MTSAT satellite area, and 30-minutes (and partially up to 3 hourly) for GOES satellite area. 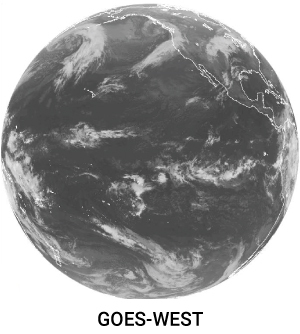 Atmospheric parameters (aerosols and water vapour) represent daily data. Spatial resolution of Meteosat, GOES, and MTSAT data considered in the calculation scheme is approximately 3 km at sub-satellite point (more details in the table below). Model outputs are resampled to 2 arc-minutes (app. 4x4 km) regular grid in WGS84 geographical coordinate system. The spatial resolution of data products is enhanced up to 3 arc-seconds (which is about 90 meters at the equator, less towards the poles). Does the Solargis model account for dust and pollution in the air? Yes, the Solargis model does account for dust and pollution in the air. To account for atmospheric aerosol content (haze, dust, particulate air pollutants, smoke, etc.) we make use of data from MACC-II project, which combines state-of-the-art atmospheric modeling on a global scale with Earth observation data. It is, however, important to note that compared to satellite data, aerosol data (from MACC-II project) used in our model have lower spatial resolution and therefore cannot resolve local effects, especially in areas with extreme and changing concentrations. Therefore uncertainty of Solargis data can be higher in regions with high industrial pollution. Where possible we try to enhance the quality of aerosol inputs used in our model. For example, we also make use of aerosol measurements from the AERONET network of ground-based aerosol measurement stations. On-site measurements of GHI and DNI can also be used to improve the accuracy of Solargis data in regions with high air pollution. What are the advantages of using daily values (instead of monthly averages) for aerosol data? Unlike some other satellite-based models, which use monthly averages of aerosol data as input, the Solargis model uses daily values of aerosol inputs. As aerosols are highly variable in time, use of daily aerosol data helps us to better represent day-by-day variability and occurrence of extreme irradiation values. In this example, it is shown how plumes of desert dust from the Sahara impact areas as far as Central Europe. It would not be possible to capture the rapidly changing aerosol conditions over South Europe and North Africa if daily values of aerosol are not used. What method is used for calculation of global tilted irradiation? We use the Perez model for calculation of Global Tiled Irradiation (GTI) from Global Horizontal Irradiation (GHI) and Direct Normal Irradiation (DNI). What ground albedo value does Solargis consider when calculating GTI? We use a default value of 0.12 for ground albedo. When requesting data via FTP or Web Service it is possible to specify the ground albedo value that should be considered for calculation of Global Tilted Irradiation.